According to Piper Jaffray,” upgraded shares of both Stratasys and 3D Systems from neutral to overweight. Shares of Stratasys (NASDAQ: SSYS) and 3D Systems”. 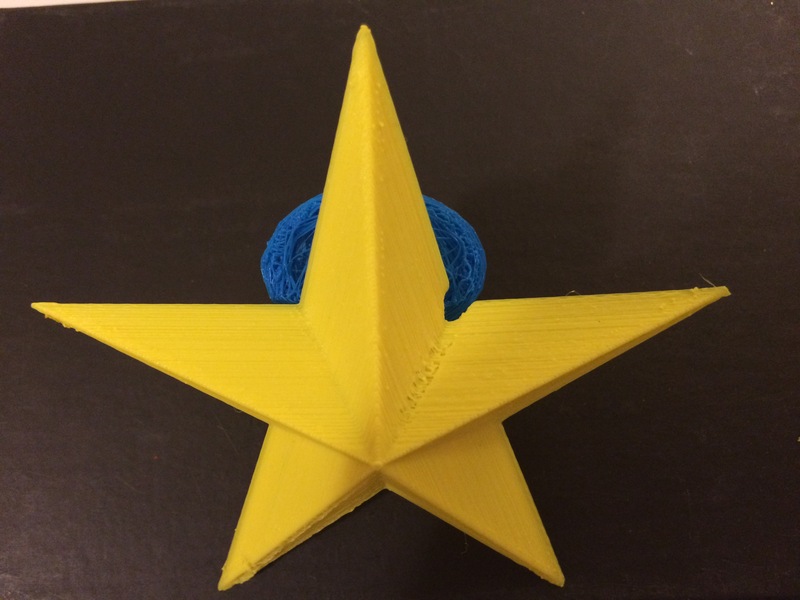 This entry was posted in 356 days of 3D Printing, Why 3D Printing, history, 3D Printer Company, 3D Printer material types, 3D Printing Business, 3D Printing Business crown, 3D Printing Entrepreneur, 3D Printing Industry News and trends, 3d printing latest news, 3D Printing research and education, 3D Printing Top Stories, Latest Tech, and Lifestyle, 3D Scientific Inquiry and Research, Design: Design, Make Money With 3D Printing, Successful 3D 4D 5D Printing Business and Stocks, SV3DPrinter solutions and prediction for 3d Printing market, SV3DPrinter.com Policy, SV3DPrinter’s vision for future 3D printers, Systematics of Manufacturing Technologies and tagged 3d Printing Stocks, 3D Systems, 3D Systems and Stratasys soared, NASDAQ, Piper Jaffray.